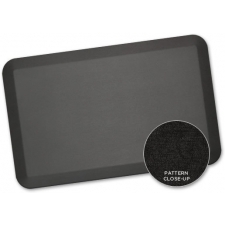 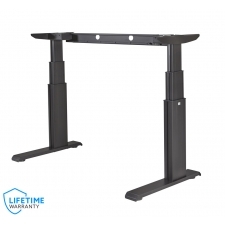 Starting At $899.99 + Free Shipping! 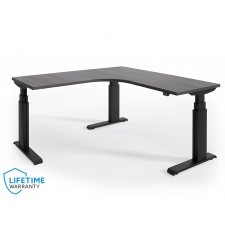 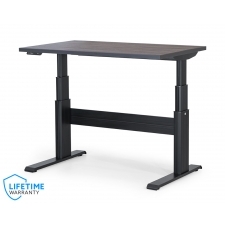 Introducing the manual crank adjustable height desk base by NewHeights™; the sit to stand workstation that is perfect for shared work areas. 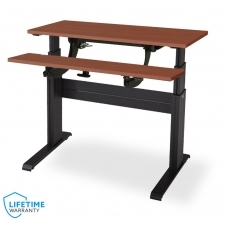 NewHeights™ manual height adjustable workstations offer up to 250 lbs lifting capacity per standard two-column configuration. 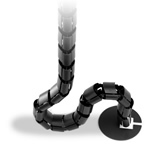 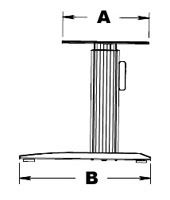 Each column comes complete with a strong gear and spindle drive. 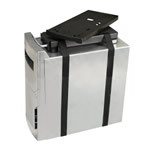 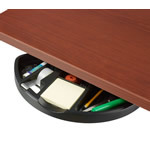 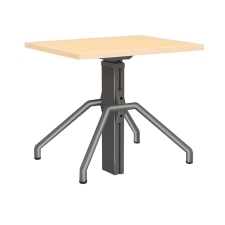 Adjust the height of the table by simply rotating the hand crank included with each table. 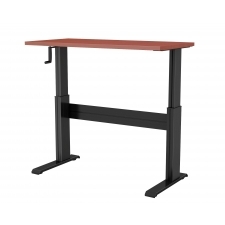 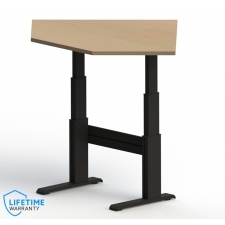 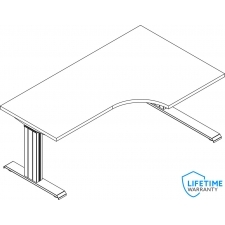 Finally, a quality sit to stand desk built right here in the United States of America. 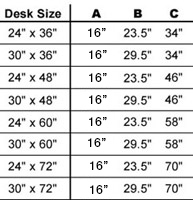 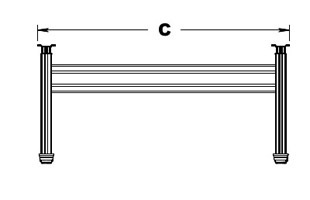 For more information on a specific size please review the table below. 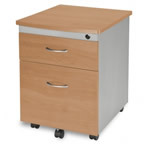 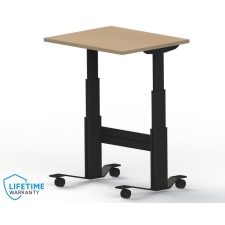 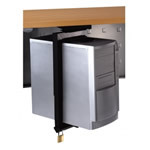 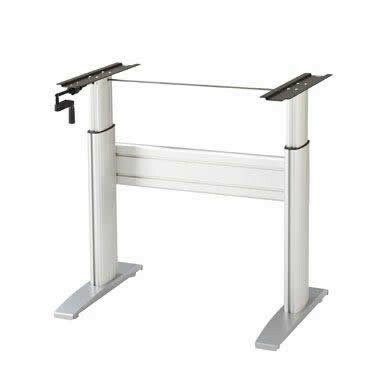 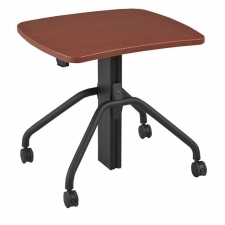 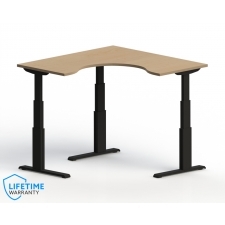 While the crank model is very nice, we highly recommend the electric adjustable standing desk by NewHeights™.